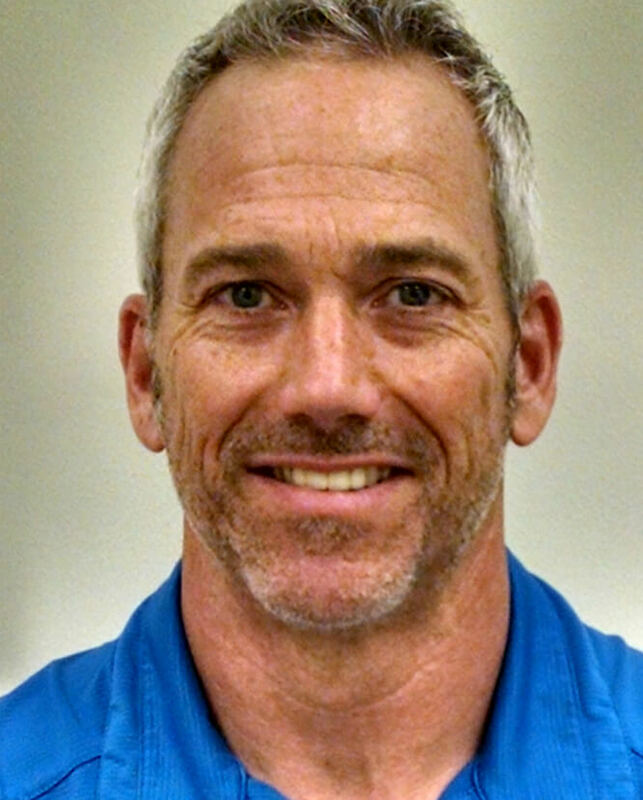 Since 2012, Kortland Bruce has been the Director of Orthopedics at MedResources. Kortland has over 20 years of experience providing orthopedic bracing and orthotic services in St. Louis and the surrounding area. Whether you're filling a prescription from your orthopedic physician or you're just looking for the best sports support to keep you active, one of our Board Certified Orthotists will always provide an added value along with the very highest quality product. With a written prescription, some products may be covered under your health insurance plan. Most products will require a fitting and education which means you may need to bring shorts to allow for leg or knee brace fittings and appropriate shoes to allow for the proper fitting of foot and ankle products. We are providers for most major health insurance plans. Call us first to have our insurance coordinator answer all your questions. Custom molded foot orthotics and AFO's are our specialties. Custom made items will require two visits, the first is an initial evaluation with the second set aside to deliver you the finished product. Contact MedResources at the location nearest you or browse our online catalog to find the variety of orthopedic products we have available. 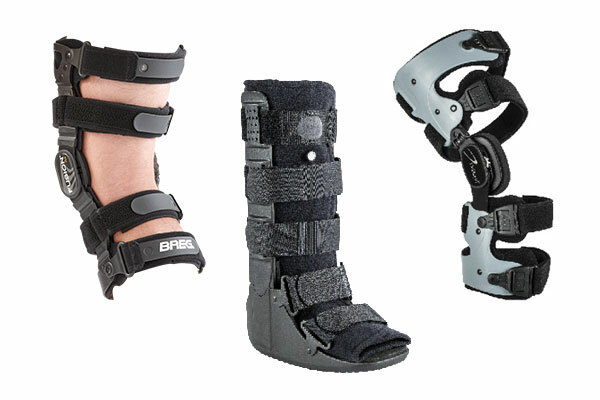 MedResources Orthopedic Clinic offers clinical grade orthopedic braces provided by a team of Board Certified Orthotists. Our experienced clinical staff work collaboratively with your Doctor to create the most functional solution for your orthopedic needs.